It's said to impact our sense of maternal connection and healthy attachment, especially relating to trust, abandonment, trauma, and feeling unsafe. Add 1–2 drops to toothpaste for added cleansing benefits and to promote oral health. 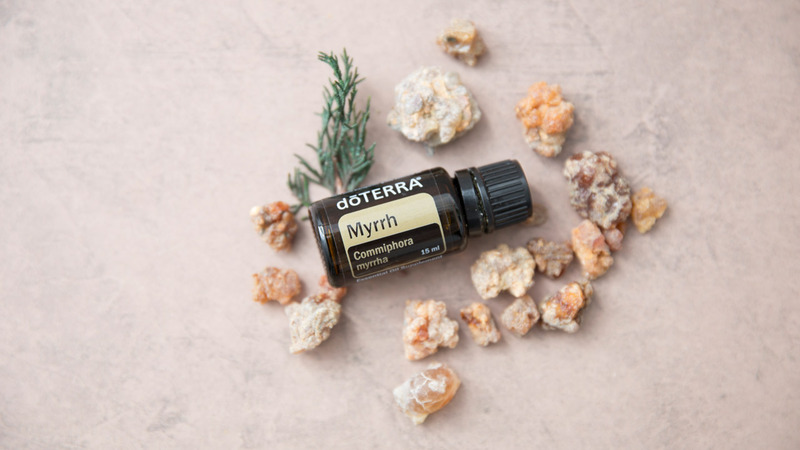 Myrrh essential oil blends well with Frankincense, Lavender, Sandalwood and all spice oils. 2 drops each Cinnamon, Peppermint, Clove and Myrrh essential oils. Rinse mouth after you brush your teeth.